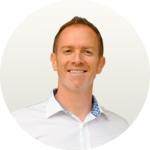 There’s some mystery surrounding chiropractic practice, especially about the conditions treated by chiropractors and how they treat them. This sometimes makes people unsure whether they should see a chiropractor, and it also leaves some people feeling a little nervous about the prospect. 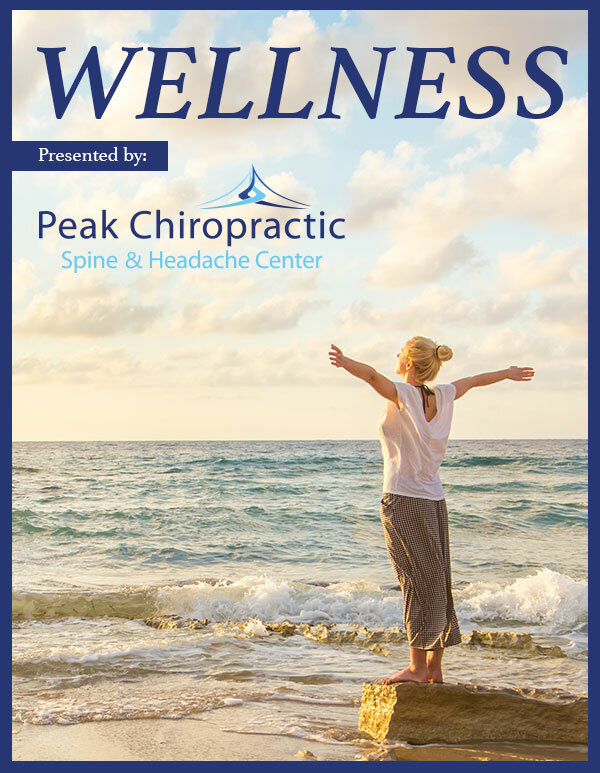 If you’re curious about all that chiropractic care can do, if you struggle with chronic pain or mobility problems, if you recently suffered an injury from some type of accident, or if you’re simply interested in a holistic approach to better health, read on. This certainly isn’t an exhaustive list of the conditions treated by chiropractors, but it’s a good overview of what chiropractors most commonly address for their patients. Here’s a quick look at some of the most common health problems addressed by chiropractic practices. Subluxation: This is just a fancy word for spinal misalignment, and it’s one of the most common conditions treated by chiropractors. It can cause all sorts of posture and mobility problems, headaches, chronic pain, and other complications. Those adjustments you hear about are the primary treatment for when your spine is out of alignment. Neck, shoulder, upper back, and lower back pain: Some patients experience just one of these, some have certain combinations, and some deal with all of them. Chronic and acute pain in these areas have a wide variety of causes, such as subluxation, lifestyle factors, injury, and medical conditions. Chiropractors frequently diagnose and treat these types of pain. Migraines: These infamous headaches are no joke, capable of laying you up for a few hours to a few days. Severe pulsing head pain, extreme sensitivity to sound and light, nausea, vomiting, and visual or aural disturbances are standard symptoms. Spinal manipulations, personalized lifestyle and nutrition advice, and other chiropractic interventions can help. Tension headaches: Typically characterized by a dull and diffuse aching, pressure or tightness in the forehead and/or sides of the head, and soreness in the scalp, neck, or shoulders, these headaches may be chronic or episodic. Either way, chiropractors can help manage them with spinal adjustments and tailored advice for effective prevention. Herniated disc: Also referred to as bulging, protruding, or slipped discs, this condition can cause severe and wide-ranging pain, as well as restricted mobility. It can be caused by accidents, sports injuries, improper weight lifting technique, repetitive motion, and other sources of physical trauma. Chiropractic adjustments noninvasively fix the problem. Sciatica: This nerve pain is often a complication of a herniated disc, but other factors can lead to compressed sciatic nerves and the resulting pain through the lower back, buttocks, and/or hips, which can be quite debilitating. With chiropractic care, the underlying cause is addressed and various therapies can be used to reduce pain and inflammation until healing is complete. Osteoarthritis: This degenerative joint condition causes pain, inflammation, and limited mobility, and often affects seniors. Chiropractors have plenty of tools to help manage and slow the progression of the disease. These include joint manipulation, cold laser therapy, trigger point therapy, nutritional and lifestyle support, orthopedic devices, and others. Whiplash: This is an injury to the neck muscles caused by a sudden forward and backward jerking motion. The result of trauma—usually a car accident—whiplash can cause major pain and restricted mobility in the head, neck, and shoulders. Through spinal manipulation, treating inflammation, stretching, and other therapies, a chiropractor speeds healing. Auto accident injuries: Whiplash isn’t the only complication of car, motorcycle, bike, or pedestrian accidents. Chiropractors are well equipped to diagnose and treat a wide range of trauma to the musculoskeletal system, and they’re often instrumental for getting a timely examination, diagnosis, and treatment plan for insurance purposes following an accident. Sports injuries: Professional, novice, and hobbyist athletes alike are susceptible to all manner of strains, sprains, pulls, tears, breaks, repetitive motion injuries, and other problems with muscles, ligaments, tendons, joints, and bones. The full array of chiropractic tools helps manage pain, reduce inflammation, restore range of motion and mobility, and speed recovery. 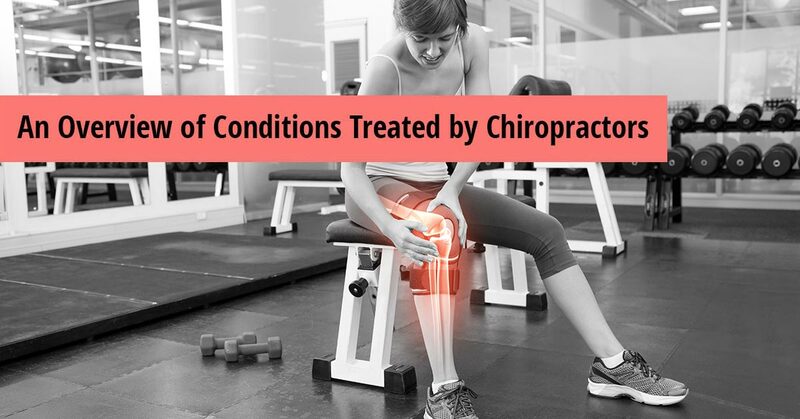 The above conditions represent many of those most commonly treated by chiropractic practitioners. Here are some additional ones that a chiropractor can treat or help manage by naturally reducing symptoms or flare-ups, slowing progression, etc. Need chiropractic care in the Orlando area? Get in touch for expert care from experienced chiropractors with cutting-edge technology in Celebration, Florida. We look forward to helping you feel better!